Originally from Nashville, TN, I’ve been a multi-sport athlete my entire life. I attended college on a football scholarship and upon graduation began playing rugby. Dynamic workouts and explosive movements have been the norm since my youth. 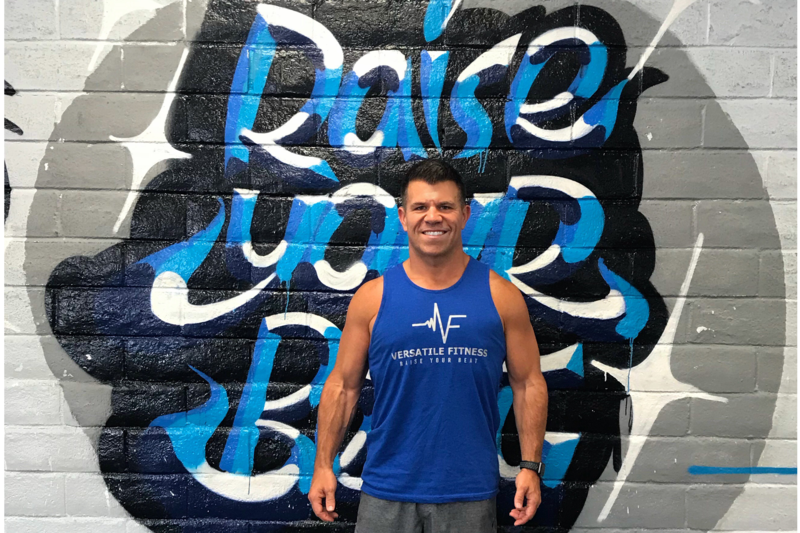 Professionally, I am a technology consultant and am responsible for all the technology magic that takes place to make Versatile Fitness and the Fat Shred Challenge happen.